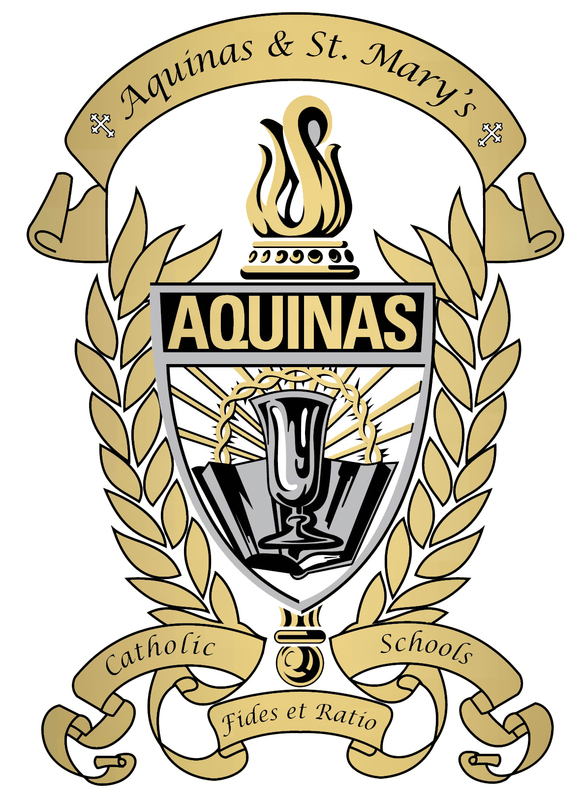 The Guardian Angel Scholarship, allows Aquinas & St. Mary’s to accept all student who want to attend a Catholic school, regardless of ability to pay tuition. This fund depends entirely on donations. Donations for the Guardian Angel Scholarship Fund are taken at any time throughout the year and are tax deductible. Please consider becoming one of our “Guardian Angels”. KOTA stands for Keeping Our Tuition Affordable. This fund was started in an effort to bridge the gap between leaving tuition at its current rate and an increase in the yearly budget. Tuition at Aquinas and St. Mary’s has only been increased by small amounts in the last 5 years. Scrip literally means substitute money. Scrip is a gift card for business in our community that will donate around five percent of purchases back to the school. For example, whenever someone slides a Scrip Card at Dale’s, the school receives ten cents. No matter how big or small the purchase is, Aquinas gets ten cents every time. Several businesses in our communities have agreed to contribute to Aquinas through the Scrip Program by giving a percentage of the money spent through the Scrip Program to our school. You can purchase a gift card for $25, $50, or $100 from the Scrip Committee. The Aquinas High School office also provides Scrip to anyone who is interested in purchasing some. Scrip will be available to everyone through orders from committee members and purchases in the parishes after Mass. All donations are tax deductible. Thank you for your support of Aquinas & St. Mary’s Catholic Schools.